Upon the invitation of Mr. Petar Kanev, PABSEC Vice-President, Head of the PABSEC Bulgarian Delegation, Mr. Asaf Hajiyev, PABSEC Secretary General, attended the celebration of the 140th Anniversary since the establishment of the National Assembly of the Republic of Bulgaria. 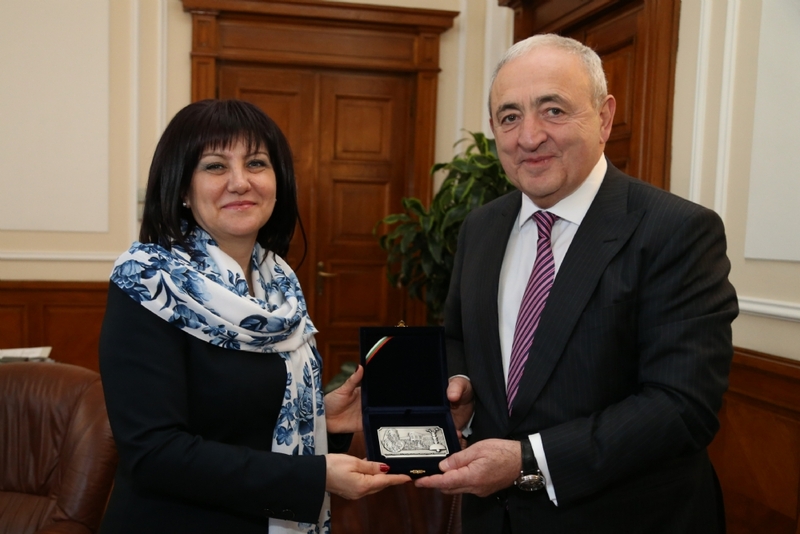 On 5 February 2019, Mr. Asaf Hajiyev met with Mrs. Tsveta Karayancheva, President of the National Assembly of the Republic of Bulgaria. Mr. Asaf Hajiyev congratulated Mrs. Tsveta Karayancheva on the day of foundation and the 140th Anniversary of the National Assembly of the Republic of Bulgaria and stressed the important role of the delegation of the Bulgarian Parliament to the PABSEC in the activities of the Assembly. 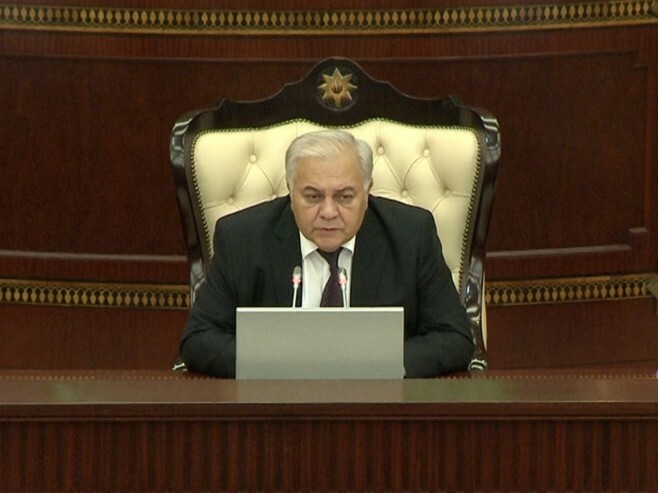 The Secretary General informed the President of Parliament on the current work of the Parliamentary Assembly and its bodies in the first half of 2019 and on future plans. It was also noted that the PABSEC Presidency in the second half of 2019 will be vested with the National Assembly of the Republic of Bulgaria and invited Mrs. Tsveta Karayancheva to take part in the work of the 53rd General Assembly, which will be held in Baku on 19-21 June 2019. 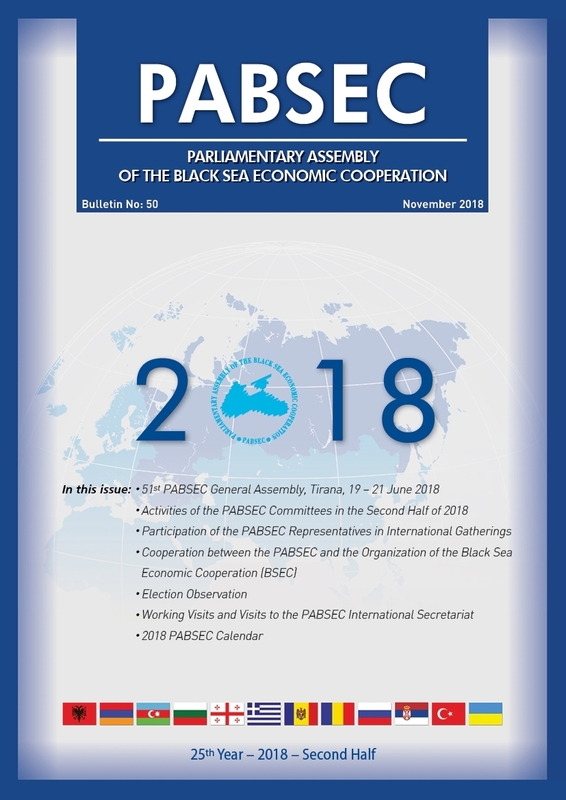 Ms. Tsveta Karaiancheva appreciated the work of the Parliamentary Assembly of the Black Sea Economic Cooperation and expressed the hope that the PABSEC will mobilize all resources in order to attain its goals and objectives. Mr. Petar Kanev, PABSEC Vice-President and the Head of the PABSEC Bulgarian Delegation also participated in this meeting.